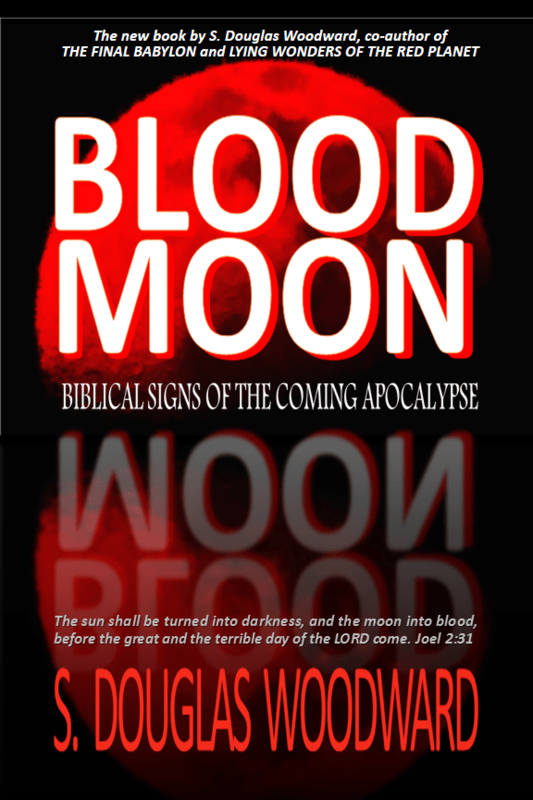 I am excited to announce my latest book, BLOOD MOON: BIBLICAL SIGNS OF THE COMING APOCALYPSE is now available on Kindle. It will be available in 2-3 weeks on iBooks and Nook. It is also available now on LULU. I have quietly introduced the book over the past 10 days or so. I have had several readers give me very positive feedback already. This book comprises one of my personal favorites. It responds to the current challenge to the wisdom of studying prophecy promulgated by those in the ’emergent church’ movement–who believe the study of eschatology is a sign of mental illness. I mount a strong defense for the centrality of prophecy in the message of Jesus, specifically the coming of the Kingdom of God which is indispensable to His gospel. I also spend considerable time on the matter of signs, using the Blood Moon Prophecy as a starting point, to examine what the Bible teaches about signs of the times, signs and wonders, the place of prophecy as a motivating factor in living out the Christian life. A key element of the book is what I term, keeping watch as a mandate direct from Jesus Himself. If you have the interest, please purchase the book (both Kindle and print versions available on Amazon). Here is a link to the new Kindle version. Click here or the image below.